Future Connections is one of Europe’s fastest growing smart solutions providers. We thrive on innovation and disruption of traditional models. We innovate and improve on products, services and tools to challenge the ‘status quo’. Always exploring new ways and best practices of delivering best value back to our clients in the home, enterprise, smart building and smart city markets. We are inspired by technology but not controlled by it. With this in mind we developed specific solutions for the home, enterprise, smart building and smart city market. These solutions should always work hard for our clients – not the other way around. 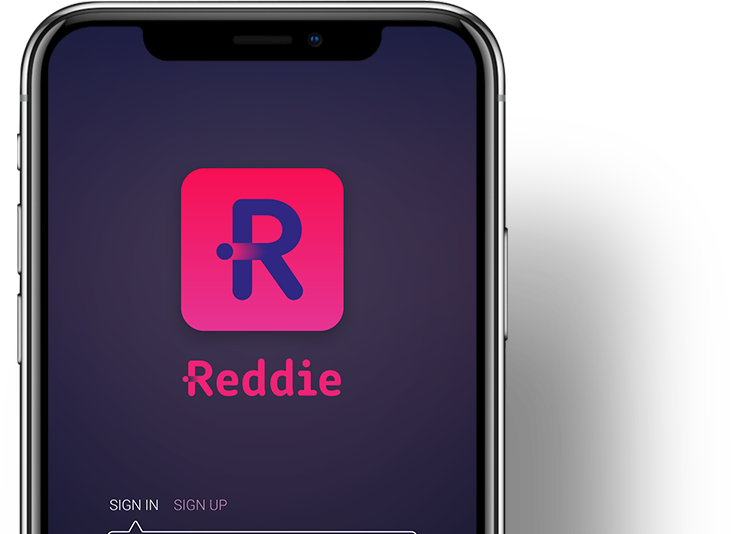 Reddie is our Digital Transformation IT platform that connects the front end with end users. It has a multi-source backend with Data Mining and Business Intelligence rules. The Reddie platform is a white-label product, which can be geared towards specific end user groups; for example home, office, city and enterprise users. Our company is founded on many years of experience in the IT and telecom market. We decided things needed to change from a user perspective. Our leadership team is dedicated to offer solutions and services to enable the best user experience imaginable. Do you want to join our team? 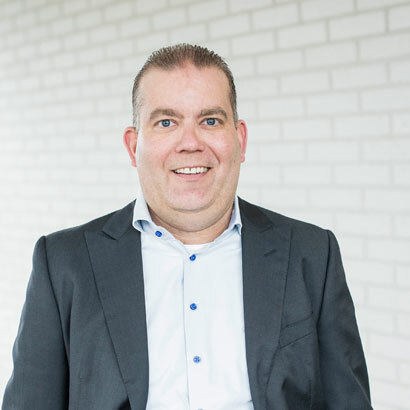 Julien has over 18 years of international Telecom and IT experience and held management positions within KPN, Nacap, LCC International and TechMahindra. Julien has a strong background in business development, sales and finance. Julien graduated for from the International Business School (Breda, the Netherlands) and has a Bachelor of Science International Business from ESB Business School (Reutlingen, Germany). With over 20 years of international IT products and telecom services experience , Alejandro leads the innovation and technology processes and departments of Future Connections. Alejandro held management positions in Europe and the US with Optimi, Orange and LCC International. He graduated as executive MBA and the MSEE Telecommunication at the University of Malaga (Spain). 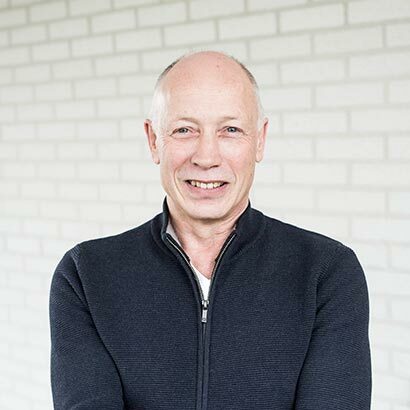 After working with KPN for over 40 years in several management positions in the area of Delivery and Service for the Residential and Enterprise portfolio, Henk joined Future Connections in January 2018 to lead the operations units. 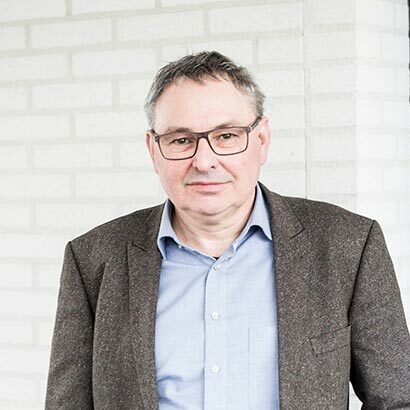 Henk’s focus is on operational excellence and process automation. As a Co-Founder of the company, Jack Smits drives new business opportunities based on digital developments and remote solutions. This provides our customers the improvement on Customer Experience, cost reduction and accelerated time to market. 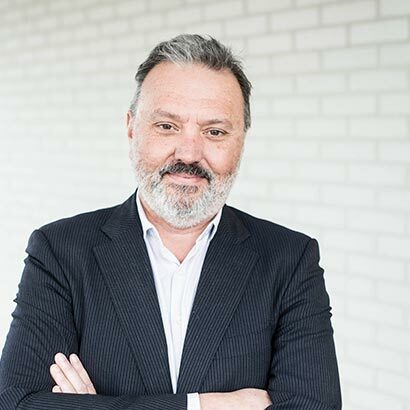 Jack has a long history in senior management positions with several operators in the Benelux market for the Residential and Enterprise portfolio.